OVER HERE – Learning Experience March 8 | AMERICAN HISTORY RULES! ← Learning Experience March 6/7 – Preparing to go Over There! How did the government get more control over the economy and citizens’ lives in WWI? 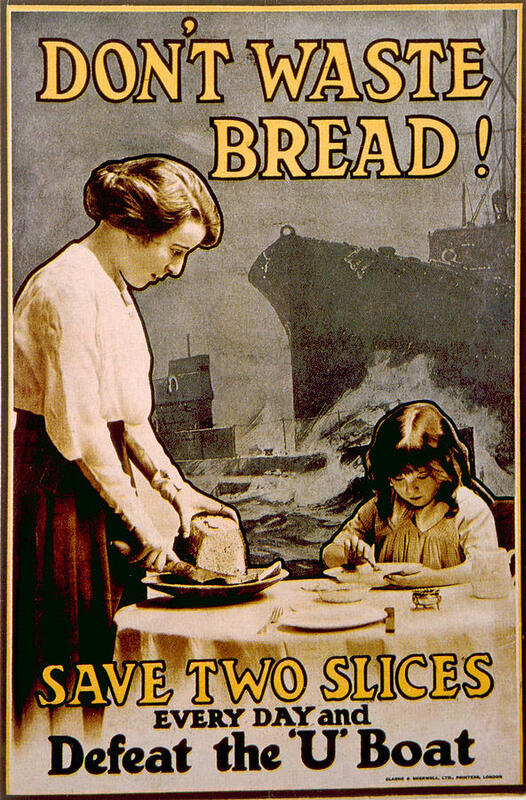 What did citizens do to support the war effort at home? How did WWI represent change in the lives of women, African Americans, and German Americans at home? What happened to American freedoms during the war? MAKE SURE YOU SIGN IN TO THE VIDEOS WITH YOUR USM GA ACCOUNT!